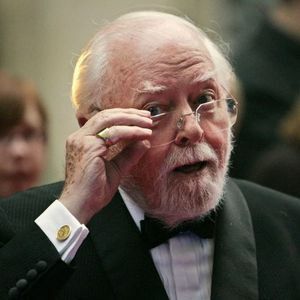 LONDON (AP) — Richard Attenborough was a lord, an Oscar-winning director for the much-lauded "Gandhi" and an unflagging pillar to British cinema. But Attenborough, who died Sunday at 90, was best known as Dickie. Add your thoughts, prayers or a condolence to Richard's guestbook. "I just read in the paper that not only is this horrible weheatr supposed to continue through mid-September, but that La Nina is supposed to be reforming in the Pacific. That is what was responsible ..."
"One of the greats, you made us laugh,cry, and think about life it's self, thank you. You will be missed."